Connecticut's General Assembly officially wrapped up the legislative session at midnight Wednesday. In this short session, lawmakers passed bills that ban bump stocks, offer relief for homeowners with crumbling foundations, allow qualified undocumented college students access to a form of financial aid, and give a cost of living raise to nonprofit social service workers. Legislative leaders also hammered out a budget deal on the last day of the session. Senate President Martin Looney said the agreement includes more funding for high-profile programs. "It's a bipartisan result that does, I think, restore many of the things that we were concerned about," he told reporters Wednesday. "The Medicare Savings Plan, the health insurance for low-income parents, concerns about restoration of municipal aid - I think those categories were of grave concern to all members on a bipartisan basis." The deal puts a billion dollars towards infrastructure improvements, and holds off on bus and rail fare hikes. It does not make changes to collective bargaining rights that Republicans had sought, but House Minority Leader Themis Klarides said she’s satisfied with it, noting that the process was a lot easier than last year's budget, which ended up four months late. 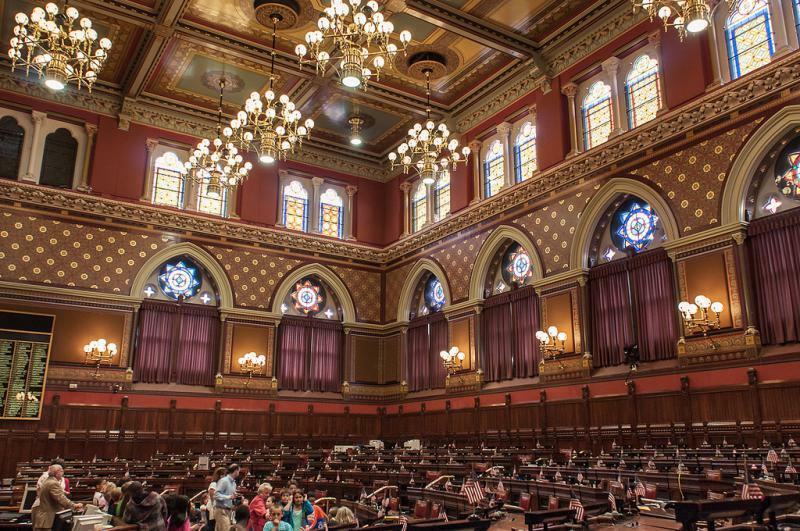 "This was clearly less of a Herculean task, but difficult nonetheless because we all feel strongly about our positions and our budgets, and what our vision for Connecticut is," she said. Klarides said this session, she was most proud of making sure electronic tolls did not come up for a vote. She said Democratic leadership needs to come up with a reasonable proposal on tolls for it to be considered by her caucus. "I cannot get my head around the fact that from New York City to Niagara Falls, which is over 400 miles, that would cost somebody about $20," she said. "And yet we have from Greenwich to New Haven, which is 40 miles, is almost $10. It's just not realistic. They never thought it through properly this year, they didn't think it through properly last year." Other high-profile issues also didn't make it through the process this session. Legislators did not make any decision on legalizing recreational marijuana. They also failed to pass a bill that would have mandated that employers provide sexual harassment training. Meanwhile, reaction around Connecticut has been mixed. A hike in the minimum wage and a bill to implement paid family leave, both tagged as top Democratic priorities, failed to pass. 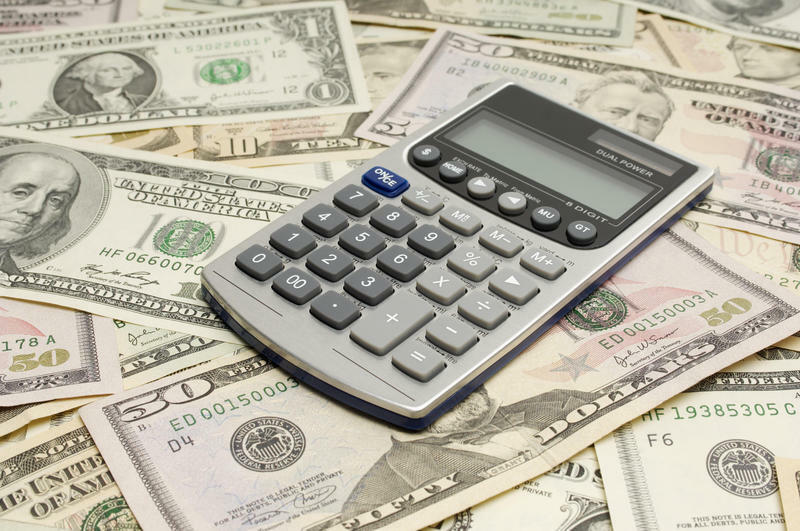 “We are extremely disappointed that the legislature did not even have the courage to bring minimum wage up for a vote this year,” said Lori Pelletier, President of the Connecticut AFL-CIO in a statement. “Minimum wage workers are trying to squeeze by on only $21,000 a year and that’s if they are lucky to be full time." 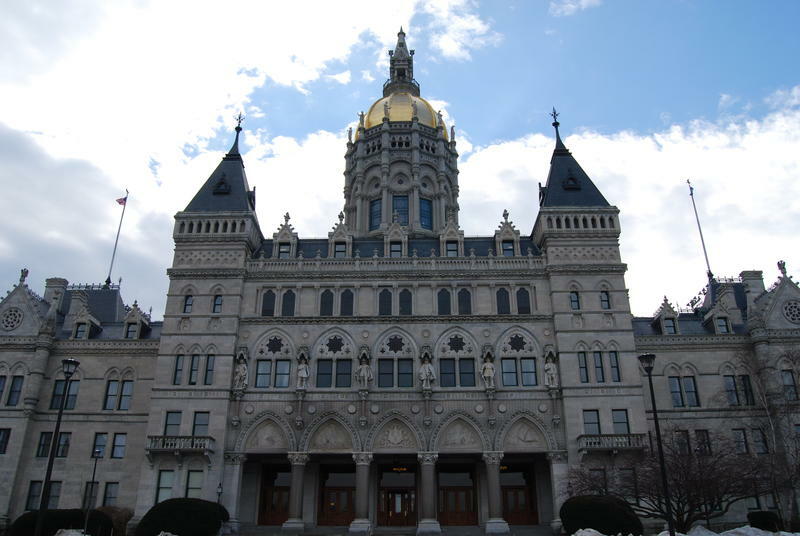 Meanwhile the Connecticut Business and Industry Association said the session still leaves many of the state's structural challenges untouched. “The lack of progress on the more serious short- and long-term financial problems facing the state means that these issues will continue to impact our ability to attract investment and jobs here," said CBIA President Joe Brennan.